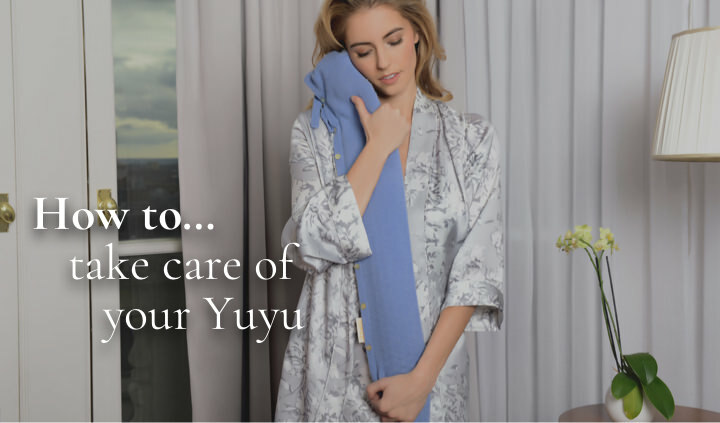 If you have any questions, comments or if you want to tell us how you YuYu simply fill in the form below and we will respond as soon as we can. We've covered a lot of typical questions in our FAQ's section which might help. Our hours of operation are 9am - 5pm (GMT), Monday to Friday.